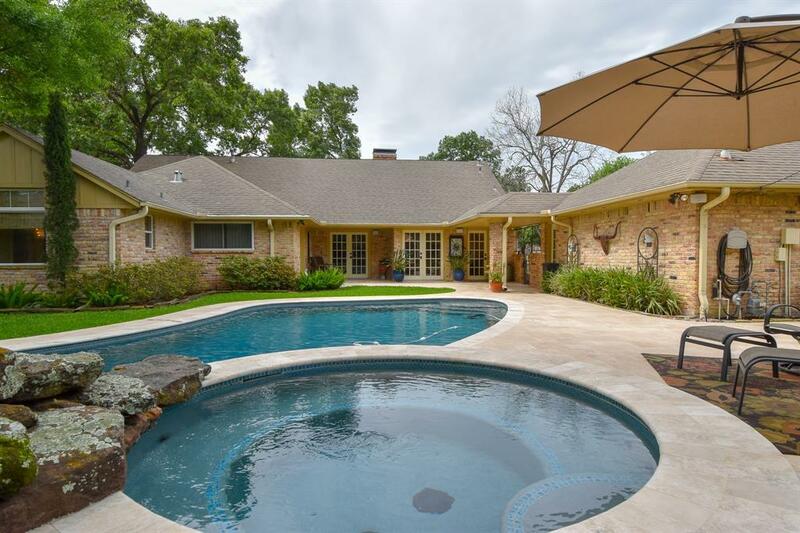 Stop dreaming of a big yard & pool in a space with unlimited options, this home has it all! 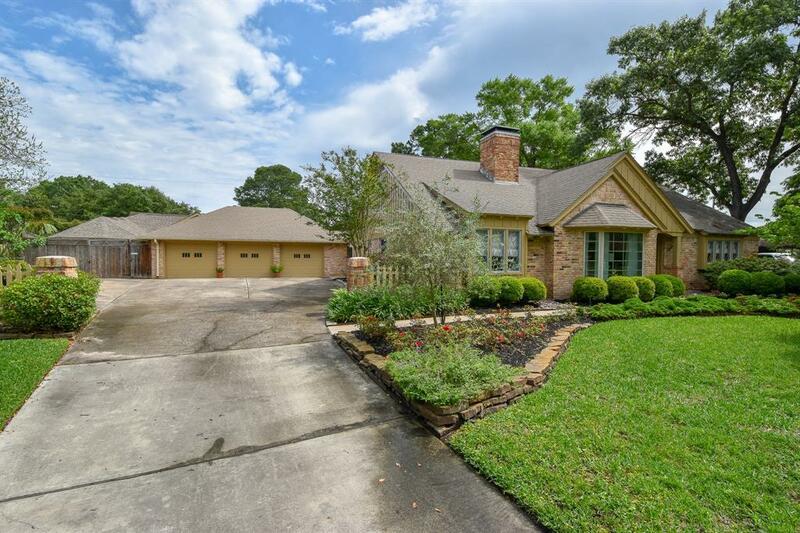 Its time to treat yourself & your family to life in the heart of the city in this fantastic 2486 square foot home with additional 1185 square foot pool house, 3 car garage & gorgeous pool. 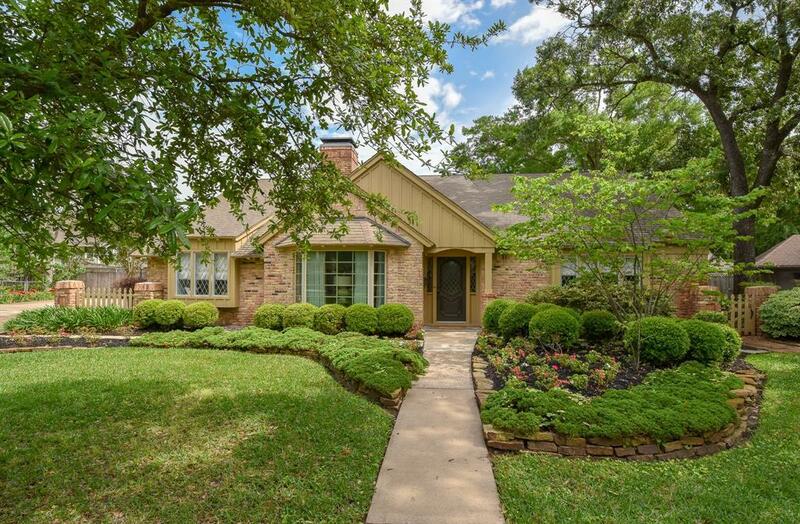 Inner neighborhood location on an amazingly large 17,830 square foot lot that is surrounded by mature trees. 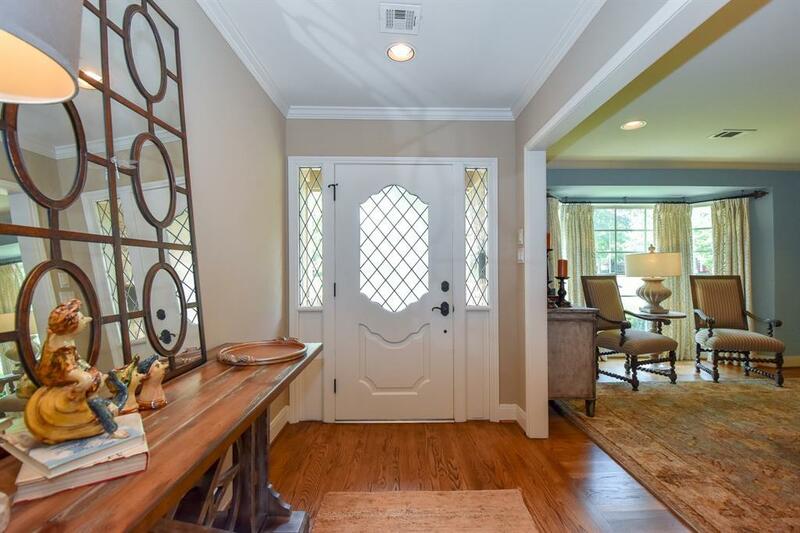 Exceptionally well maintained and tastefully updated with a floor plan that provides Formal Dining, Living, Breakfast area, Large Family Room, 3 large bedrooms and 2.5 baths. Great kitchen features highly functional cabinetry and vast counter space that includes a breakfast bar; perfect for bringing family and friends together. Surrounded by great parks, minutes from enjoying shops and eateries of the Heights: the benefits of this location are numerous! Please see attached list of homes amenities/updates. Proximity to Downtown, Galleria, and major freeways will seal the deal. Home never flooded! Listing courtesy of Abundant Living Real Estate.